For 6 years (and counting! ), Archibald Decorating & Renovations have helped make sure Drusillas Park looks like no ordinary zoo. 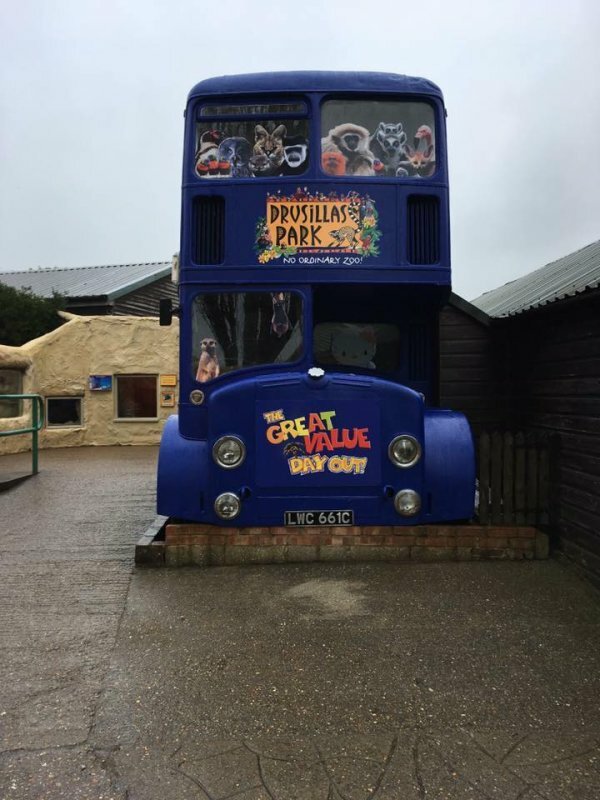 Gawaine and his team have decorated several areas of Drusillas Park including the Sloth Enclosure, the Drusillas Bus which was decorated for new vinyl and Lorry Landing – The Love Birds Enclosure. 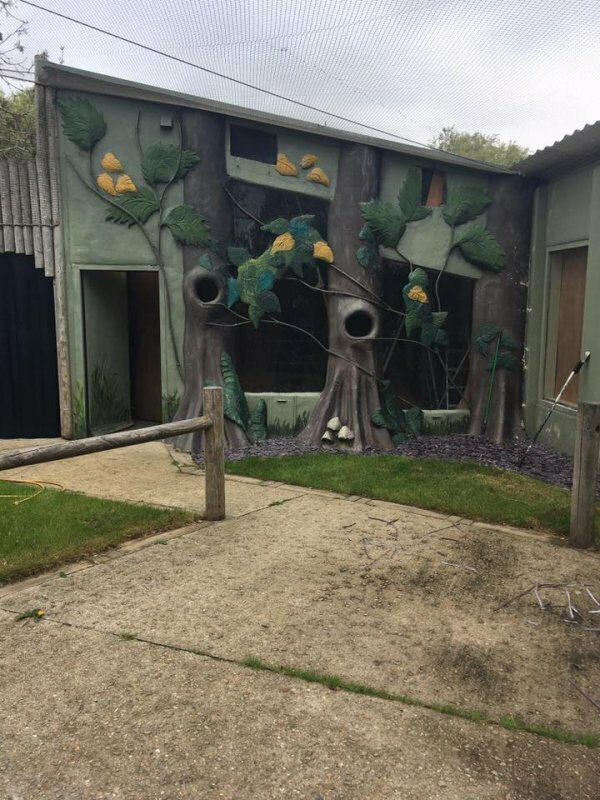 We’re sure you’d agree that The Love Birds Enclosure is particularly impressive! 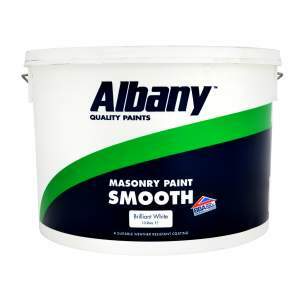 The team gladly used Albany Smooth Masonry, as specified by the Estate Manager, in Lichen and Forest Green. "Me and the team love working at Drusillas Park and alongside Peter Moon the Estate manager. There is never a straight forward day, and not your everyday Decorating jobs", Gawaine. Gawaine purchases his decorating essentials from his local Brewers Decorator Centre in Eastbourne. "I have built a great relationship with Brewers Eastbourne, Staff from the branch regularly visit us on site to see if we're having any issues etc. They give top advice and are always on call if we require assistance", Gawaine. How did Gawaine become a Proud Decorator? As a young lad, Gawaine was shown the ropes when he became an Apprentice for Eddie Woods. The hard work paid off and Gawaine started his own business at the age of 21! To give back to the decorating industry that had given him so much, he lectured to budding tradesmen and women at Sussex Downs College. Archibald Decorating & Renovations has continued to grow and Gawaine has now employed 2 decorators to keep on top of the fantastic projects they have lined up. 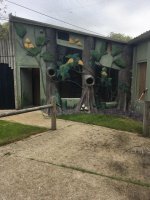 As well as working with the Best Zoo in South East & Sussex, Archibald Decorating & Renovations have also been involved in some exciting projects including Choccywoccydodah.